Following on from the roaring success of Memory Box "Disco in the House" at Bussey Building in August we bring "Disco in the House" to South West London for an intimate Memory Box party that will be the last of a fantastic 2017. On this special Memory Box night we celebrate all things disco. From today’s modern trippy disco twist from the likes of Todd Terje, Prins Thomas, Caribou, Space Dimension Controller, Derrick Carter, Andrew Weatherall, Bicep, Gerd Janson, Moodymann and Aeroplane back through 00’s and 90's disco house from Daft Punk, DJ Sneak, Chicken Lips and Idjut Boys, back further to post disco punk classics from the likes of ESG and Liquid Liquid, right back to original disco cuts from Giorgio Moroder, Hamilton Bohannon, Donna Summer and Chic. Be it funk, boogie, house, techno or electro, you’ll hear disco influenced masterpieces, Memory Box disco edits, tribal rhythms, dubbed out disco grooves and select classics plus many an underrated hidden gem. 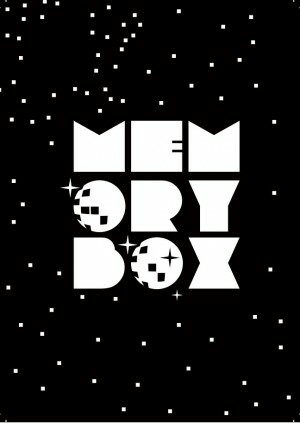 For nearly five years Memory Box has been celebrating the influences of today’s electronic music scene and encapsulating some of the most memorable moments in time. Previous guests have included: Derrick Carter, Nightmares On Wax, Greg Wilson, Todd Terry, Farley Jackmaster Funk, DJ Pierre and a host more.